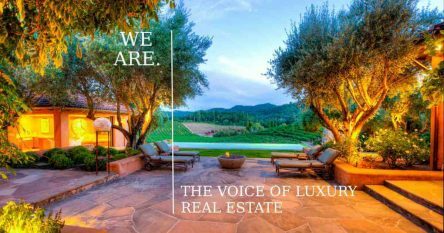 In December 2017, VITE USA entered an agreement allowing them to secure ownership of Sullivan Estate in Rutherford, CA. The landmark acquisition includes the 26-acre estate, the winery, and the vineyards, which produce the prestigious Sullivan Vineyards brand, and the highly sought-after inventory of estate-produced Napa Valley wines. VITE USA is a private investment group with an international reach. Each member of the team shares common values of long-term relationships, passion, excellence, effort, and meritocracy. Led by Juan Pablo Torres-Padilla, the team seeks to apply their strategic approach to take one of the finest wineries in Napa Valley to greater heights while creating a world-class hospitality experience. Sullivan Estates, which was founded by one of Rutherford AVA’s pioneering families, provides the perfect opportunity for the team to apply their experience and passion for winemaking. 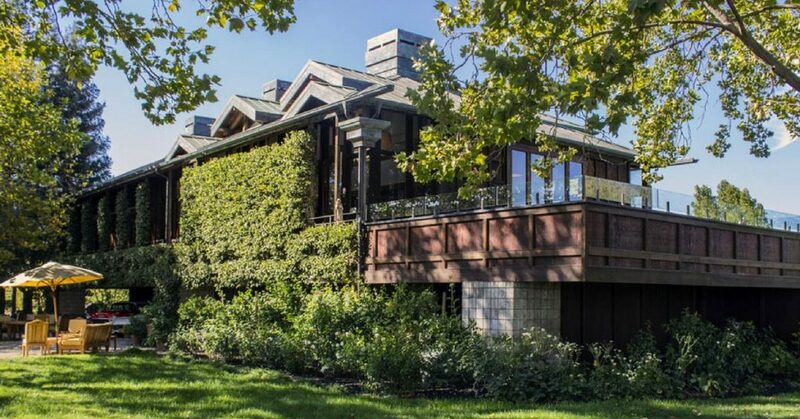 Located along Galleron Road, the sprawling 26-acre Sullivan Estate is known as Rutherford’s best Cabernet Sauvignon hideaway for nearly five decades. Established in 1972 by Jim and JoAnna Sullivan, the estate is known for producing Bordeaux varietals in Rutherford AVA, home to many of Napa Valley’s world-class Cabernet Sauvignon wines. Sullivan Vineyards provides a seamless fusion between fine wine, fine art, and first-class hospitality, offering an intimate dining and wine tasting setting surrounded by the estate’s picturesque gardens, lush greenery, and serene reflection pond. Ross Sullivan, Sullivan Vineyard & Winery’s current president, will remain as a long-term strategic adviser to VITE USA. Jeff Cole, the winery’s esteemed winemaker, will also continue to be in charge of crafting small lot wines, which are made primarily from the estate’s world-class Bordeaux varietals. Cole holds a degree in Wine and Viticulture, which he obtained in 2006 from California Polytechnic University. 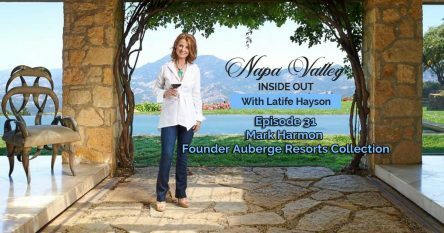 A native of Napa County, he has worked with Sullivan Vineyards since 2013, earning a reputation from his experience working in other well-known vineyards and wineries such as Laetitia Winery, Schramsberg Vineyards, and Windward Vineyards.